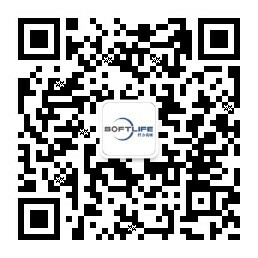 Mattress round side machine - SOFTLIFE MATTRESS MACHINERY CO,.LTD. 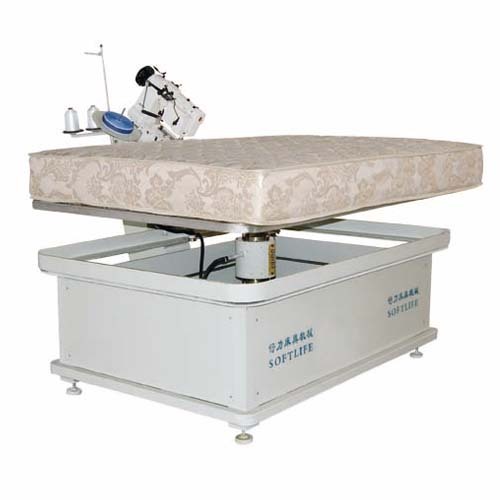 Mattress round side machine is equipped with Singer-300U chain sewing head and microcomputer controlling system imported from America. 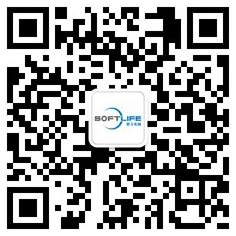 It may change walking carriage's turning speed automatically, which make mattress sewing operation more convenient, fast and the finished turn-flange more beautiful.